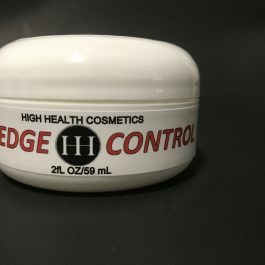 Healthy Hair Edge Control/Jojoba Oil provides a long lasting and maximum hold for creating sleek and smooth styles. 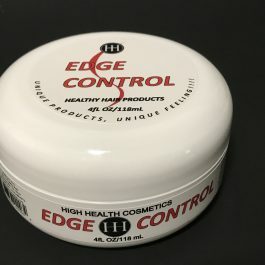 A new light nor grease formula, designed to smooth edges of the hair. 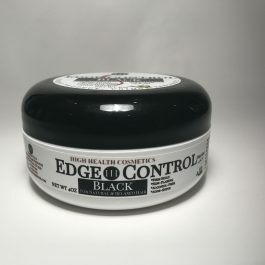 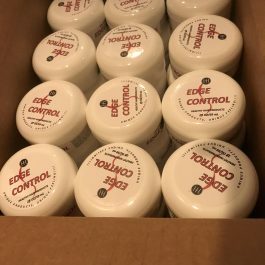 Mr A’s Edge Control natural silk protein, conditions and moisturizers that protects the hair and leaves hair silky and shiny. 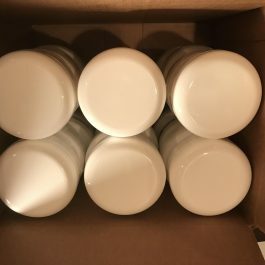 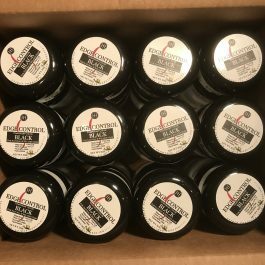 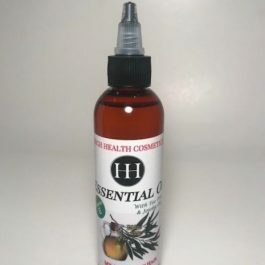 It works great with relaxed or natural hair, and it is perfect for daily use, non-flaking; non-greasy; residue free. 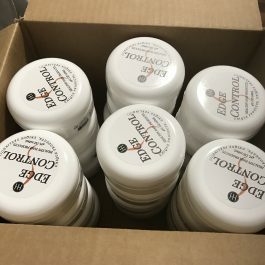 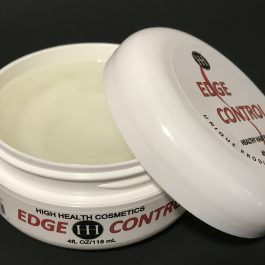 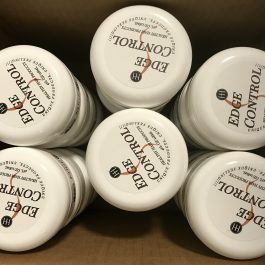 Control tapered cuts and edges, also can be used as a curling pomade with the thermal irons. 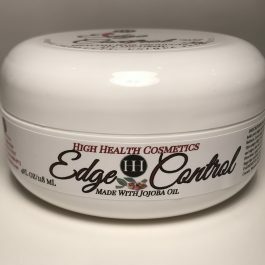 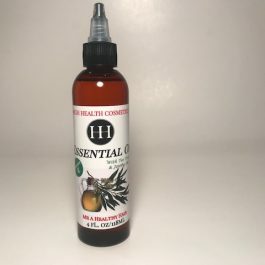 DESCRIPTION: Healthy Hair Edge Control/Jojoba Oil provides a long lasting and maximum hold for creating sleek and smooth styles. 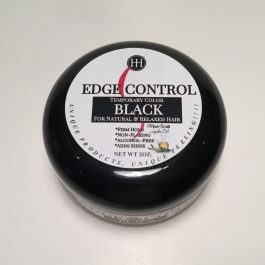 A new light nor grease formula, designed to smooth edges of the hair. 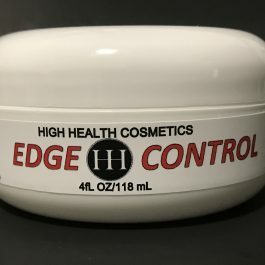 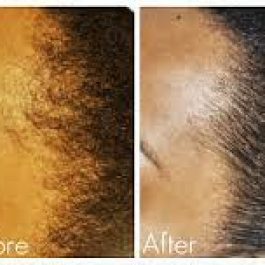 Mr A’s Edge Control/Jojoba Oil has natural silk protein, conditions and moisturizers that protects the hair and leaves hair silky and shiny. 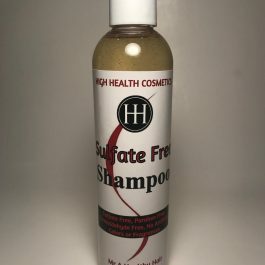 It works great with relaxed or natural hair, and it is perfect for daily use, non-flaking; non-greasy; residue free. 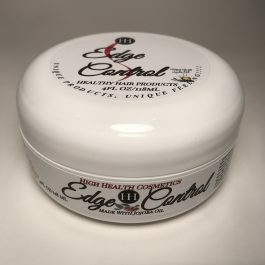 Control tapered cuts and edges, also can be used as a curling pomade with the thermal irons.